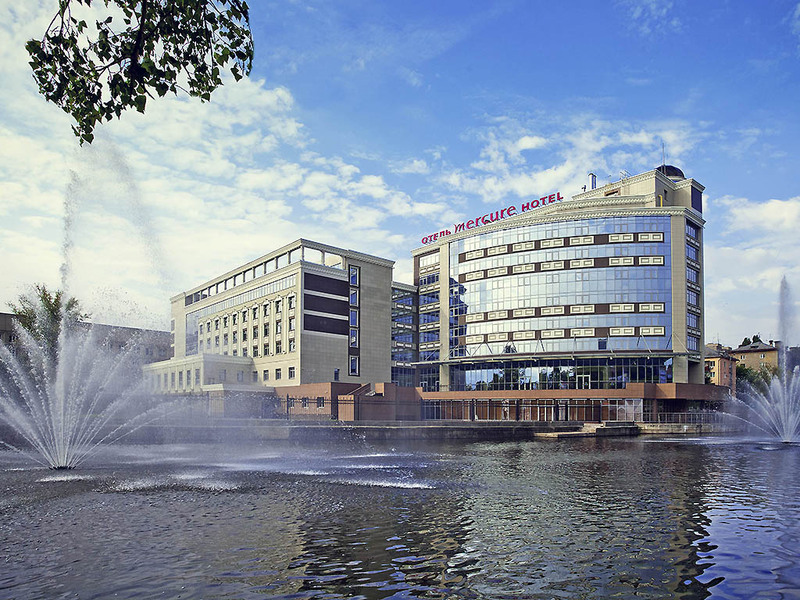 The new Mercure Lipetsk Center hotel is ideally situated in the city center, 5 minutes from the city's business district and close to the free trade zone. The hotel boasts 178 spacious, fully equipped rooms, WiFi, fitness center, sauna and Turkish bath. The hotel also has an Italian restaurant, Il pesto, a lobby bar and 5 conference rooms for up to 300 people. Our team welcomes guests to the Mercure Lipetsk Center hotel whatever the occasion - whether for a business lunch, a celebration or a conference.